Can a deck hold the weight of a hot tub? How and where should I place my hot tub in my backyard? Here are some ideas from a pro that will help guide you through the options! Decks can be structured to hold the weight of a hot tub by using load calculations of the hot tub completely filled with water. It requires closer joist spacing and more footings per square foot. 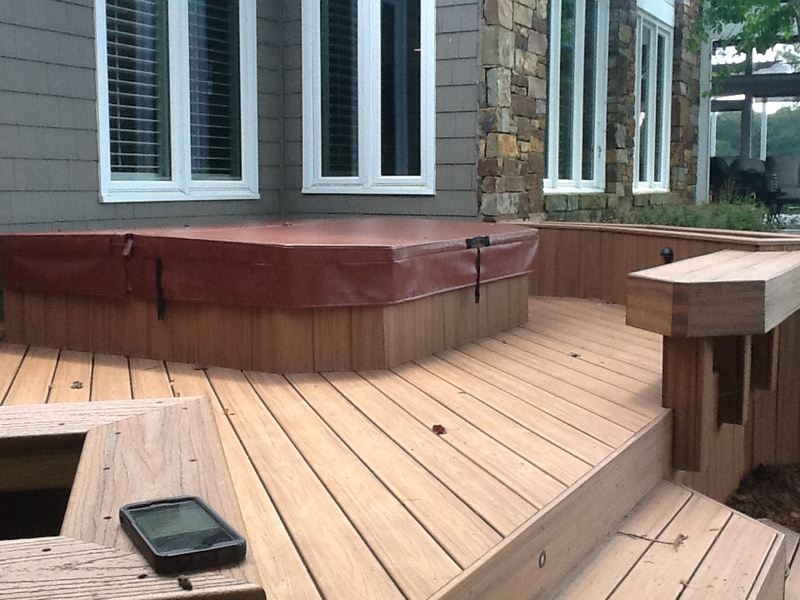 The hot tub can sit on top of the deck, be slightly recessed, or completely recessed. The height in which you decide you want the tub recessed should be thought through as to who are the primary users of the tub and how easy is it for them to climb in versus step down? 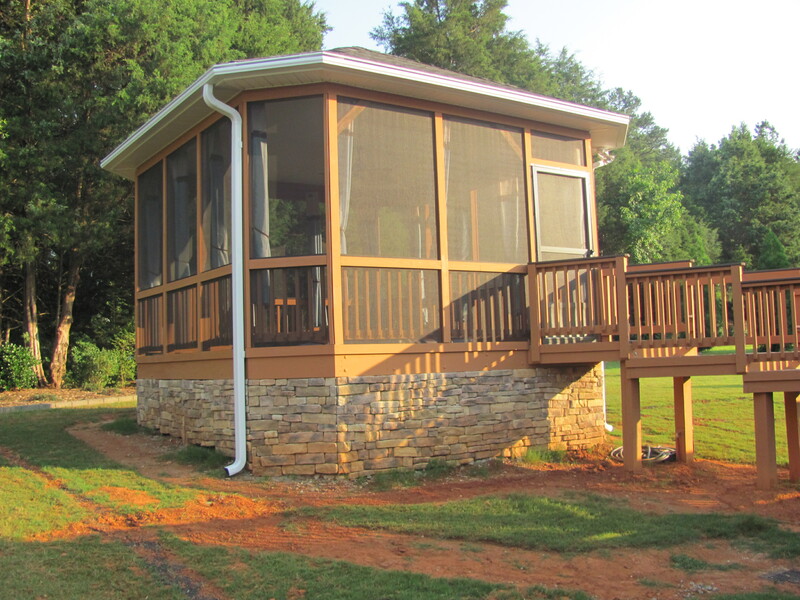 If you love the outdoors, Snap Lock/ Dry Deck systems create 2 spaces without the costs on a high deck! 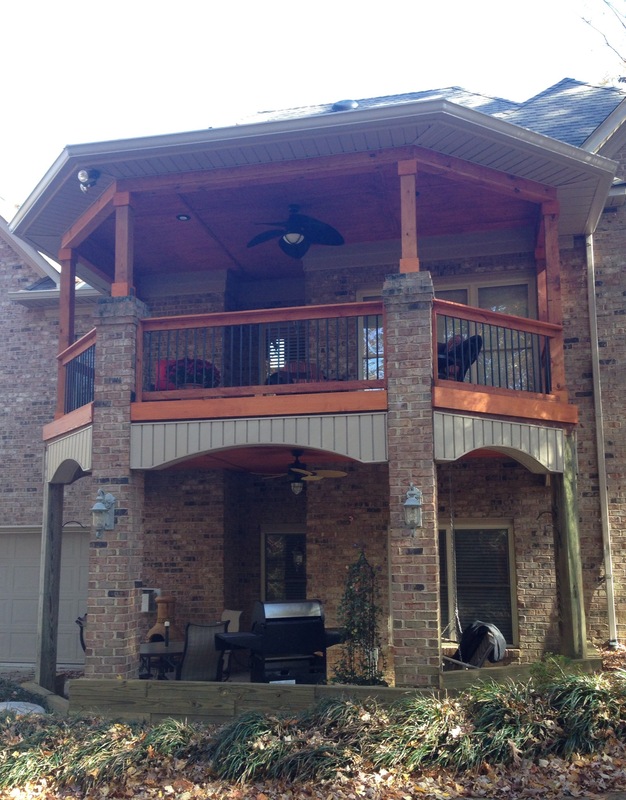 For those that are trying to both maximize their outdoor living space and maximize their dollar, creating a dry deck or under deck system is the way to go! 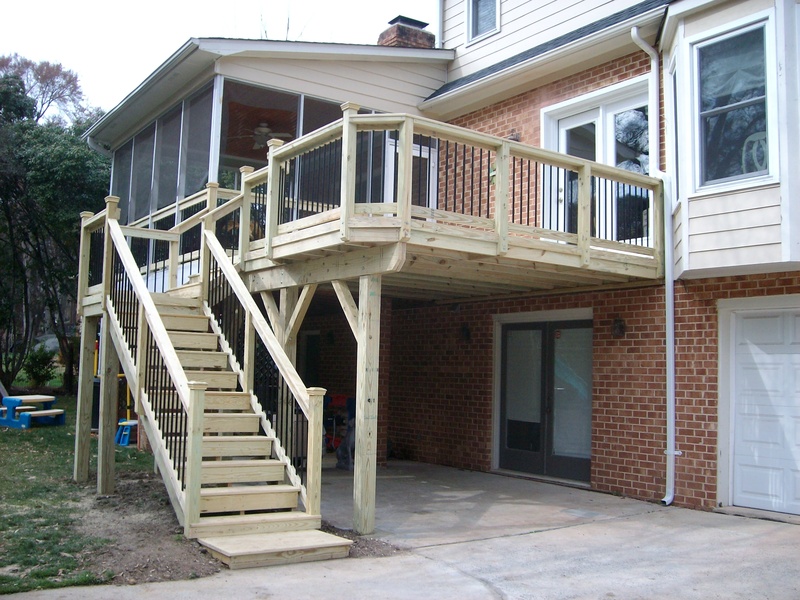 There are several ways to achieve an extra functional space under your deck if it is high up in the air. We are all looking for ways to stretch our dollar further. At the same time, our appetite has grown for living outdoors and having more space to entertain. The space requirements often are comprised of an area of shade, an area that is open to get some sun and to allow for free air flow for your grill or outdoor kitchen, and areas that allow access from our main living area and down at grade. These requirements often lead to costly decisions or cause us to compromise and leave out some of the features we want. We say that we will come back to it in phases and that we will start with just a deck and then come back and create a shaded area. The challenge is, most of the time we never get around to it. A solution is a Snap Lock dry deck system or under deck system that creates a roof over a lower patio area. The effect is that you are creating 2 spaces while building one. If you love the outdoors, this is a wonderful cost effective option. We often get called to repair failed systems that people have invested in that have leaked. The most common problem we find was they either bought a flawed system or the system was not installed per the manufacturer’s recommendations. 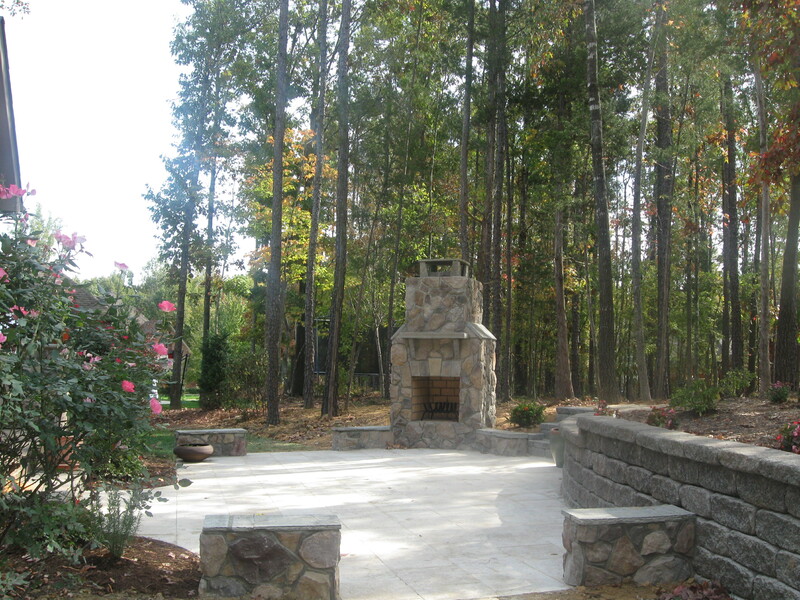 Safety is an important and under valued consideration when designing outdoor fireplaces and fire pits. At Archadeck of Charlotte, we have to consider out clients safety in our design process and are always looking for new ideas and codes. We have found there are several things you can do to make your outdoor living spaces safer by both design considerations and the way you use them. 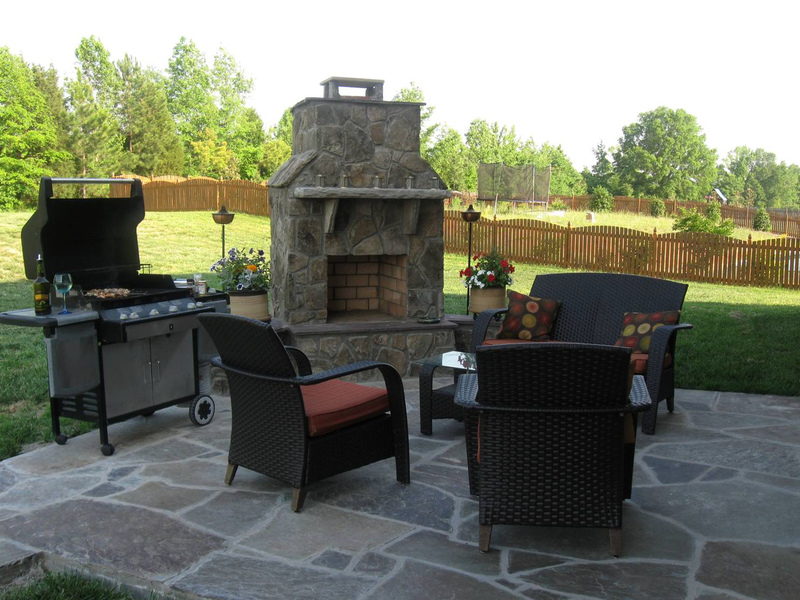 First, keeping the fire pit or fireplace at least 10′ away from any part of your house is a building code and something you should begin your design considerations with (unless it is gas and has a direct or ventless system). Secondly, with fire pits, you want the walls of the fire pit to be at least 18-20″ tall or more so kids and pits don’t fall into the fire or coals. Third, keep the size of the fire contained especially if you are near trees or shrubs. 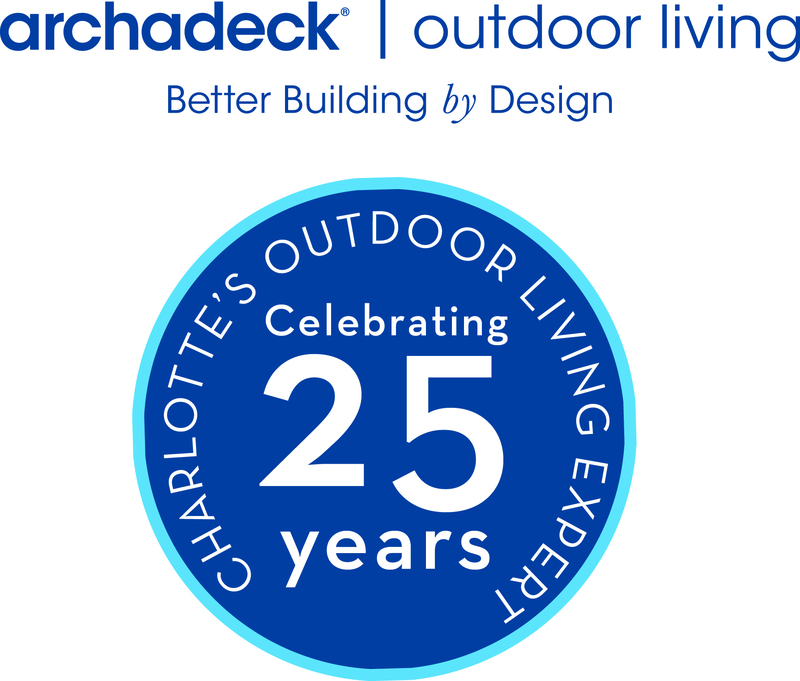 Archadeck of Charlotte has been designing and building outdoor living spaces for over 24 years now. The outdoor living space has been redefined in recent years and the concepts and ideas are endless. Consumers are looking to extend their homes to the outdoors more and more and it is no longer just a nice deck or patio. Today’s trends are centered around 4 areas: shade, fire, cooking, and water. 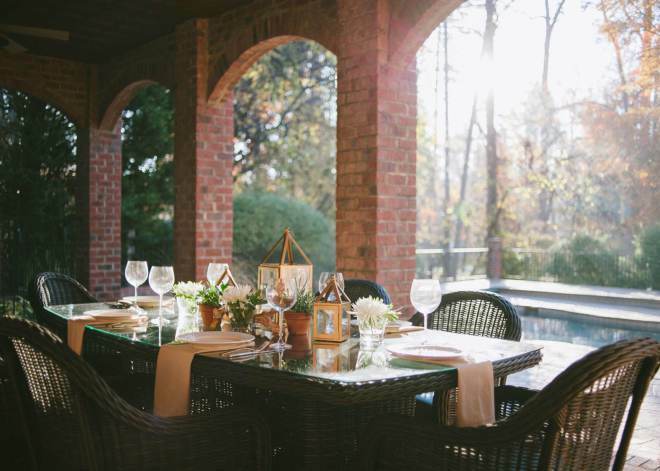 Home entertaining is more and more popular as people don’t want to drink and drive, they avoid the expense of restaurants, vacations, or just love the idea of escaping in their own backyard. Shade structures are an important part of outdoor living. 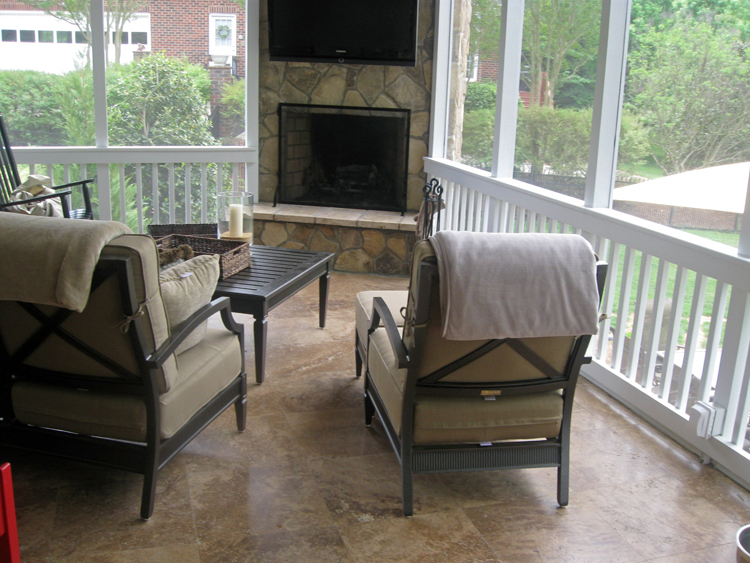 Screen porches are largely popular in Charlotte as they provide refuge from the sun and insects. Other solutions include covered patio’s, pergola’s, and retractable awnings. 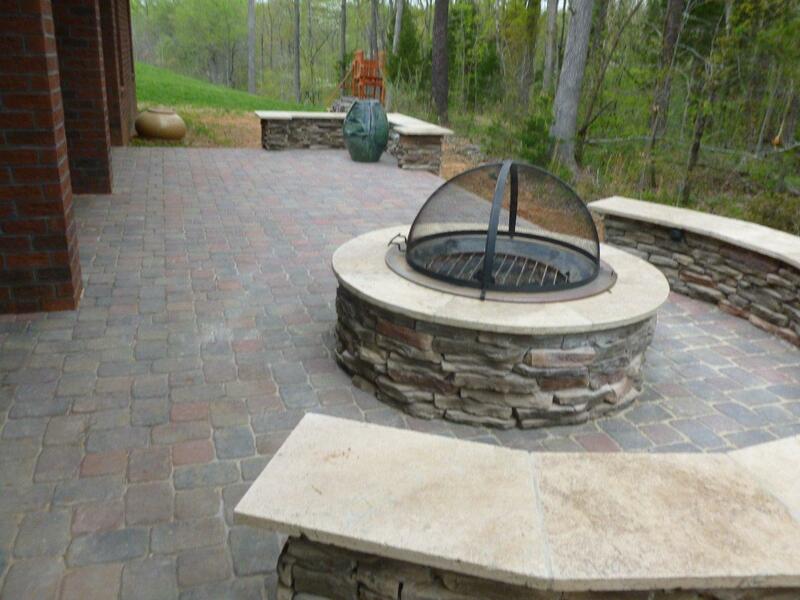 Whether it’s a stone outdoor fireplace or stone fire pit, the fire features are still growing in popularity. It is not just the idea of providing heat, it is a visual focal point and great gathering area for friends and family. Outdoor kitchens are growing every year in popularity. People are no longer satisfied with just a grill. Most common additions include a refrigerator, a sink, a smoker, and side burner. Water features can be a hot tub, spa, pond, or water fall to create soothing noise. Water features are mostly about ambiance and beauty.